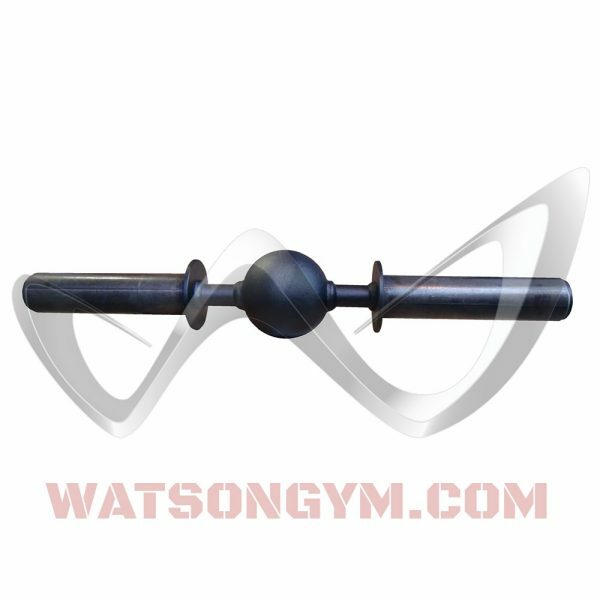 This heavy duty ball grip dumbbell handle has a diameter of 100 mm (a bit bigger than a cricket ball at 70 mm) and is great for adding a more variety to your grip and forearm training. 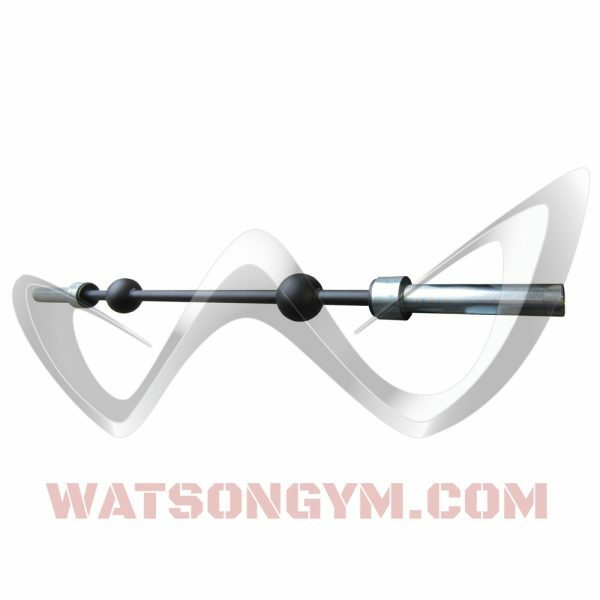 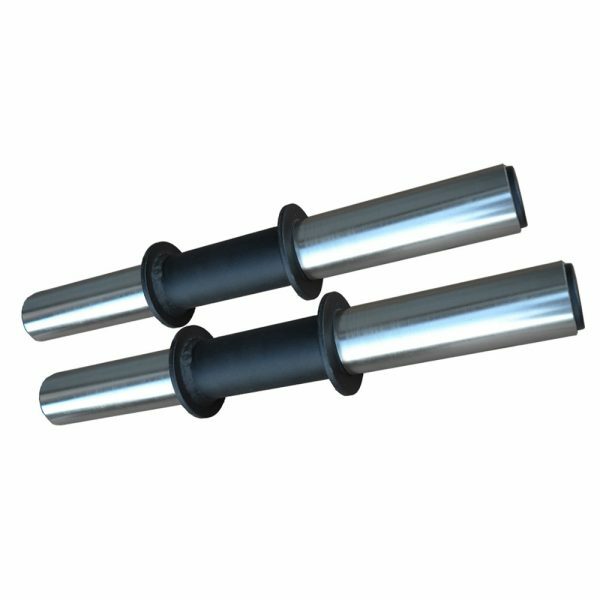 The ‘ball’ part is solid steel and the total dumbbell length is 24″ long. Sold as a single dumbbell.